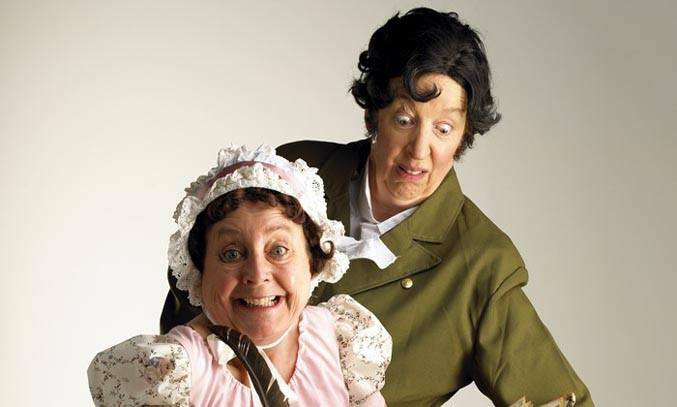 On the 200th anniversary of her death, literary spoof specialists LipService turn to Jane Austen for inspiration for their latest show, MR DARCY LOSES THE PLOT. 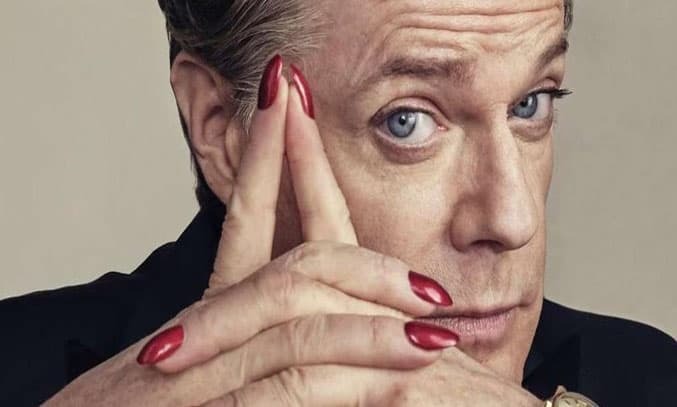 As Eddie Izzard’s new memoir BELIEVE ME hits the book stands, the stand-up comedian, actor, writer and political activist opened his national book tour at The Lowry last night. 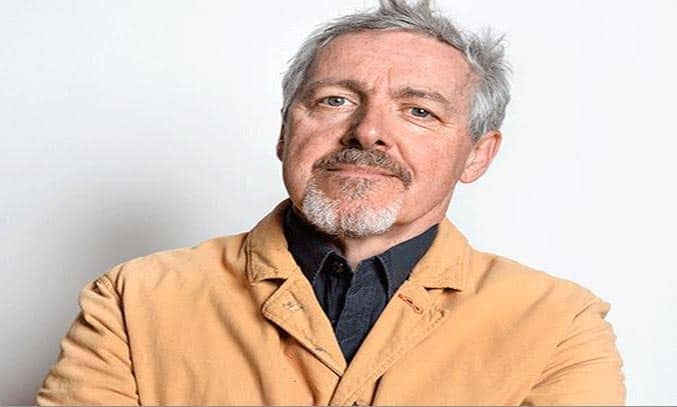 The venue was crammed to the rafters and everyone that had purchased ticket also received a signed copy of ‘Believe Me’ completely gratis, thanks Eddie! With his boyish energy, beaming smile and puppy-dog enthusiasm, it’s hard not to like Brennan Reece. 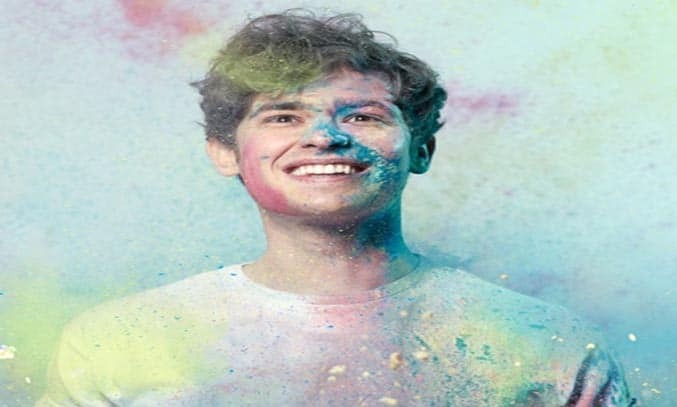 Since he first burst onto the UK comedy scene back in 2010, the twentysomething comedian has grown from strength to strength, supporting Joe Lycett on tour and winning the English Comedian Of The Year award in 2015. 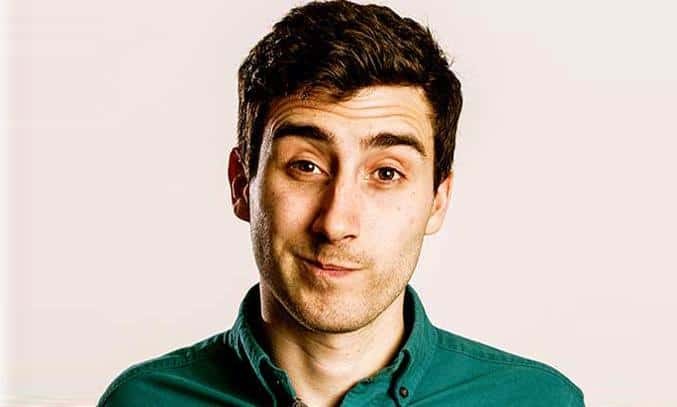 Following a successful run at the Edinburgh Fringe Festival, Steve Bugeja brings his second solo show UNPRONOUNCEABLE to Salford’s The Lowry as part of a three-month long UK tour. 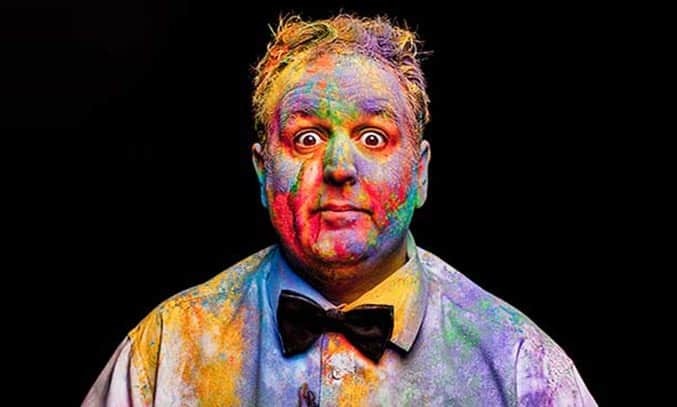 Following a successful run at the Edinburgh Fringe Festival, Justin Moorhouse brings his latest tour PEOPLE AND FEELINGS to Salford’s The Lowry. 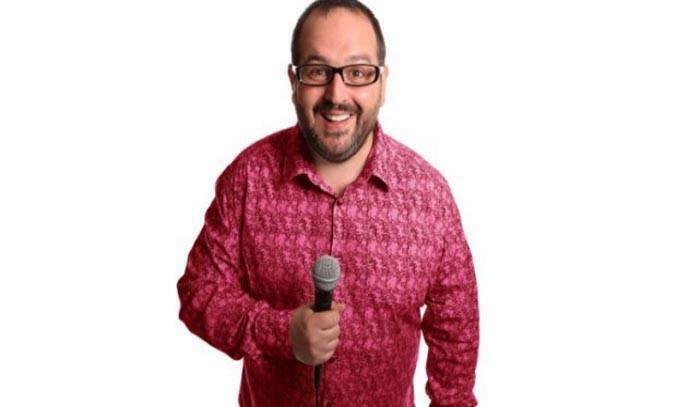 Best known for his slots on LIVE AT THE APOLLO, THE NEWS QUIZ and FIGHTING TALK, as well as his role as Young Kenny in PETER KAY’S PHOENIX NIGHTS, Justin Moorhouse has fast become one of the most popular comedians on the Northern comedy circuit. 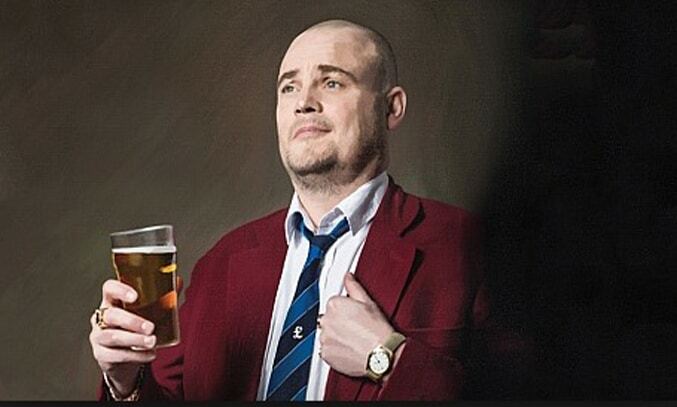 Is it time to call last orders on The Pub Landlord or can he surprise us with a late night lock-in? 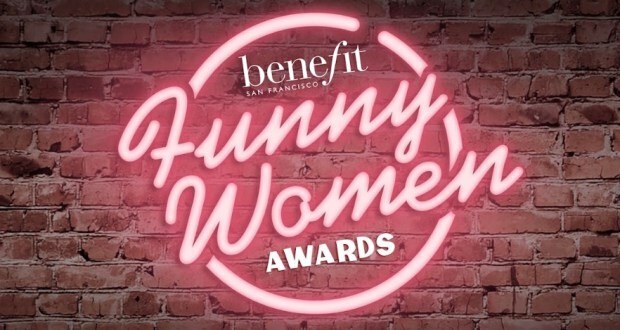 The Lowry played host to the regional final of the 2016 Funny Women Awards as nine comedy acts took to the stage compete for a place in the coveted final. If FAST FRINGE is anything to go by, the 2016 Greater Manchester Fringe Festival looks set to be a cracker! 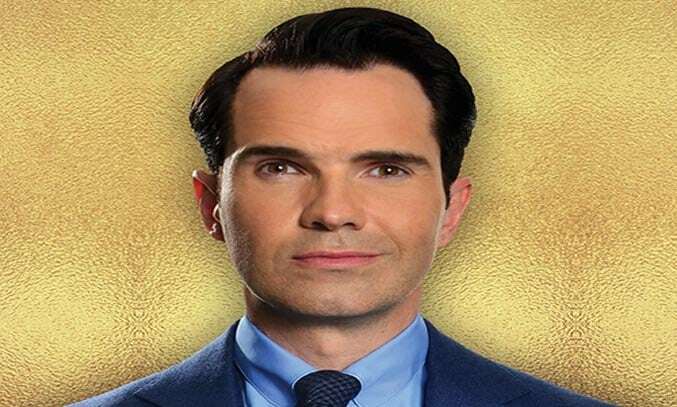 The two-hour comedy show opened the month-long festival at Manchester’s The Dancehouse last night, cramming more comedy and variety acts than into one bill than you thought possible.